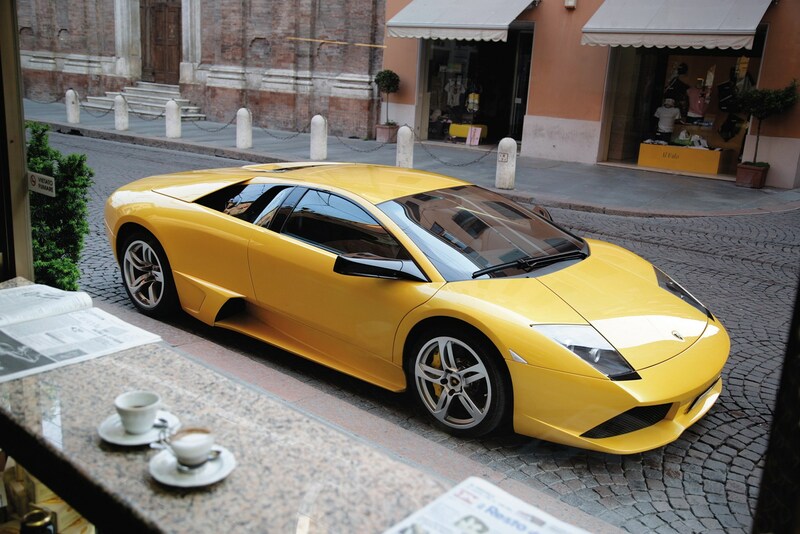 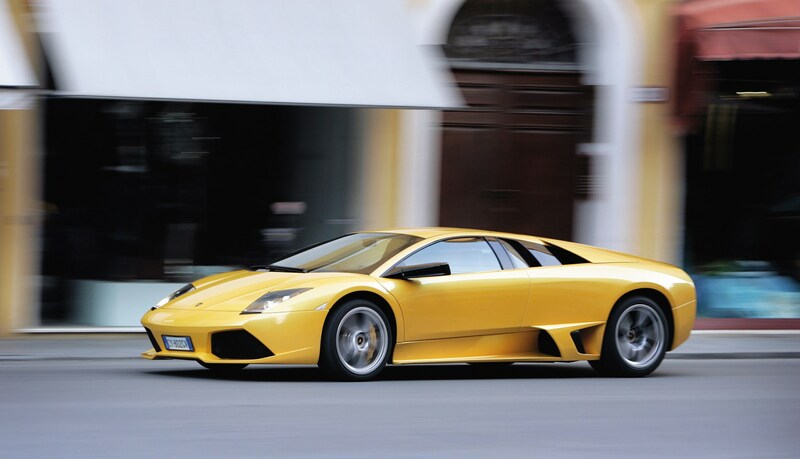 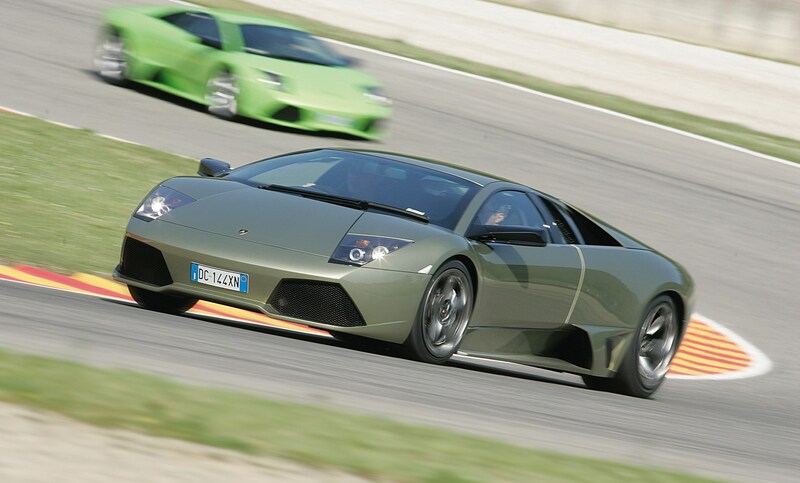 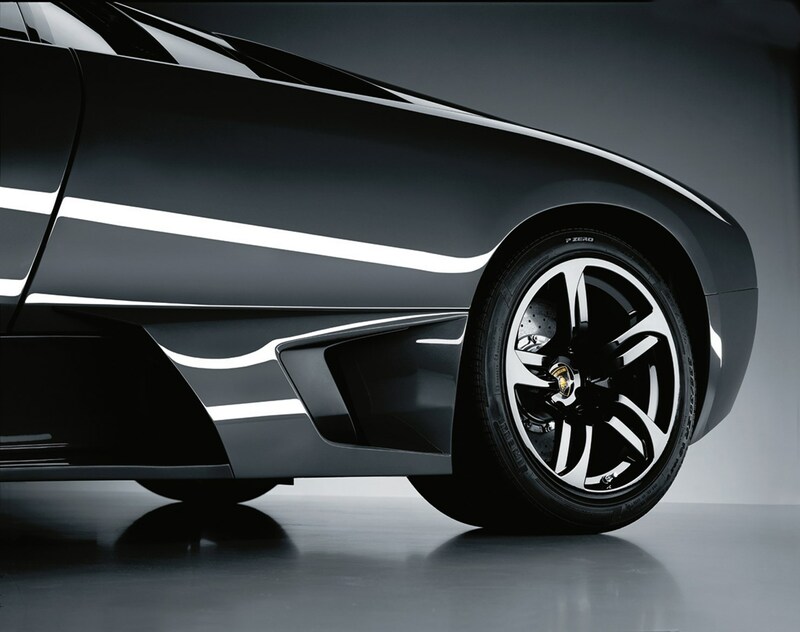 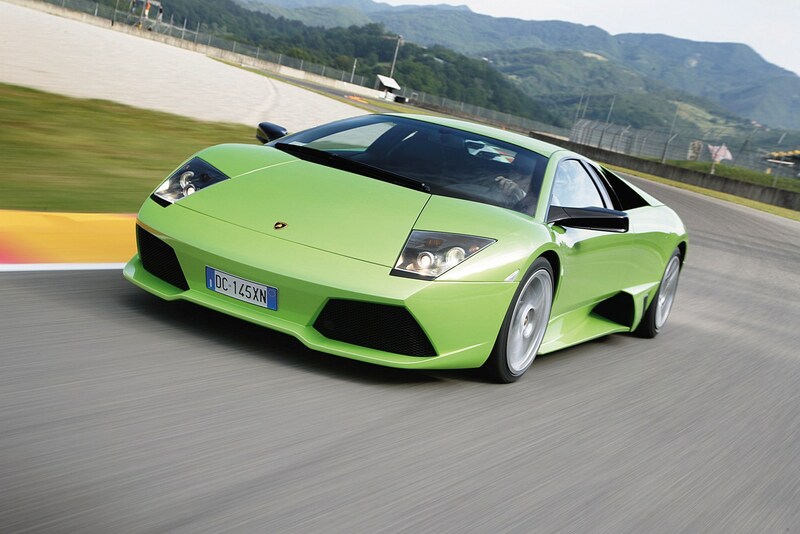 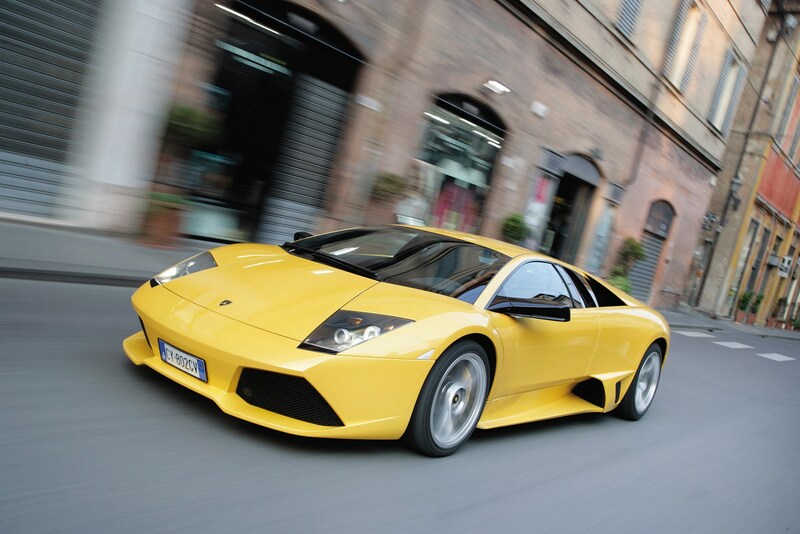 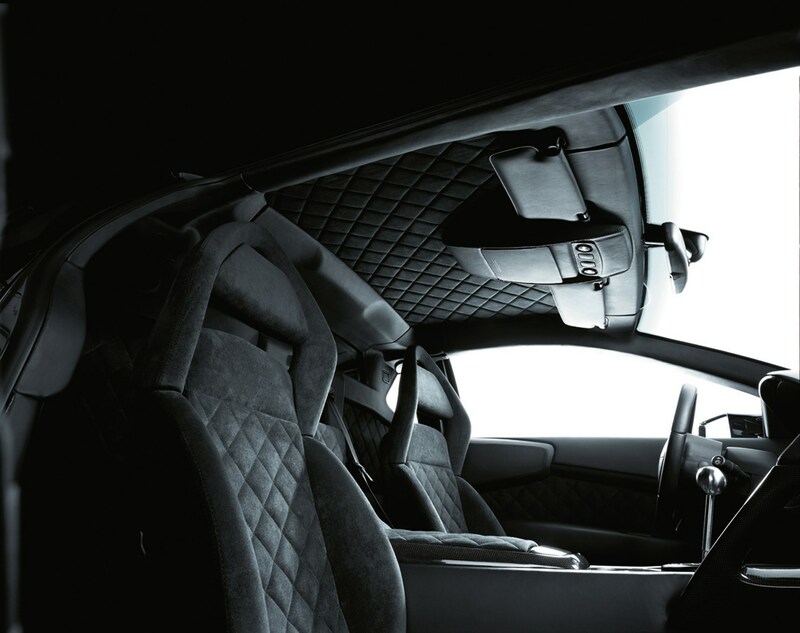 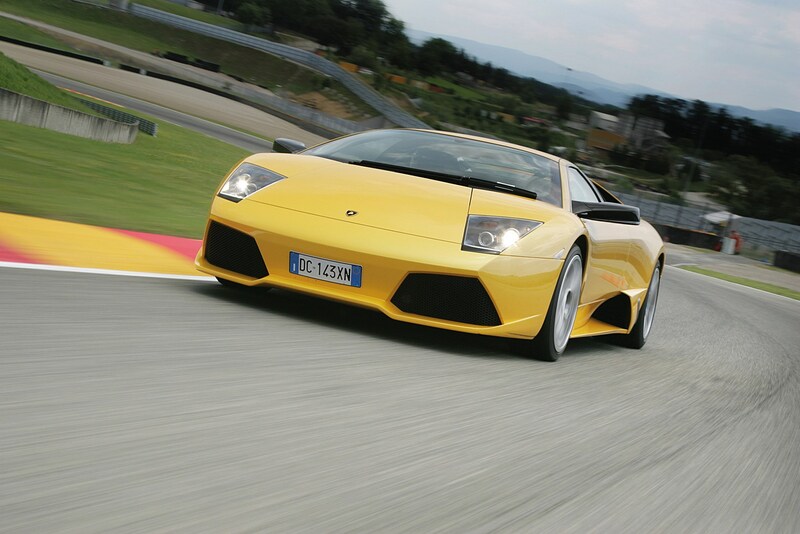 The Lamborghini Murcielago is one of the ultimate supercars that turns heads wherever it goes. 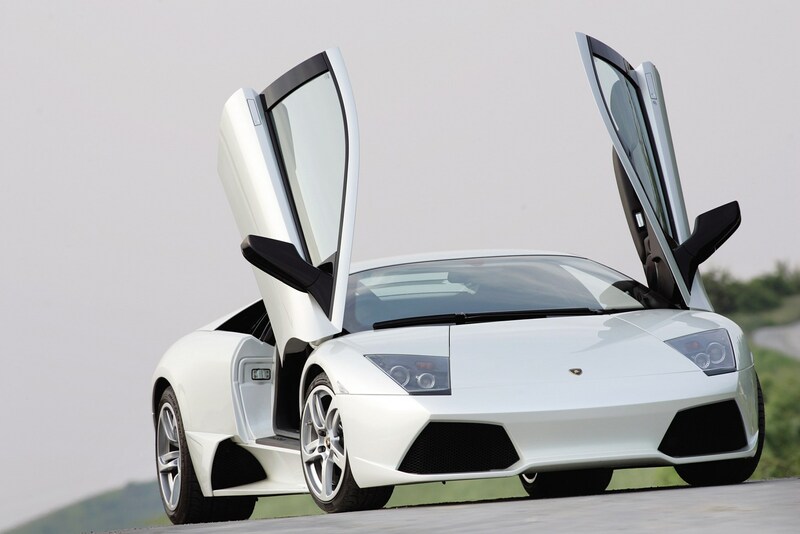 Thanks to the scissor doors, colossal V12 engine and stunning looks it has all the ingredients of a typical Lamborghini. 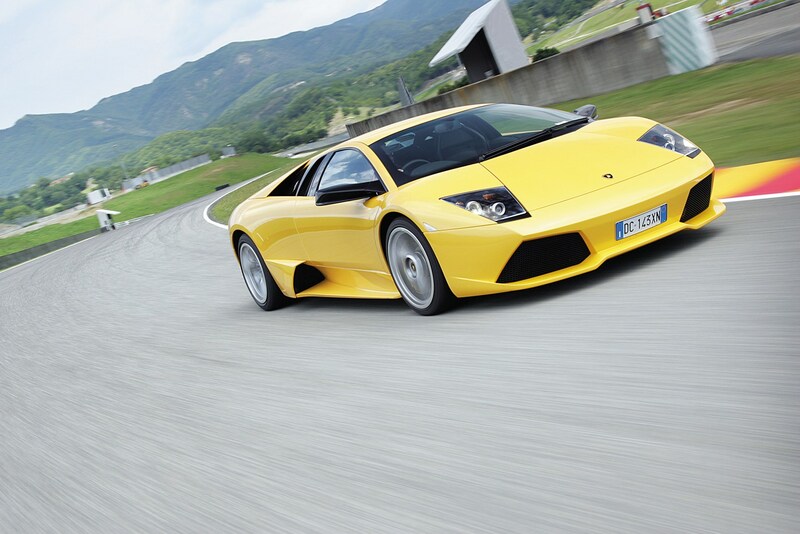 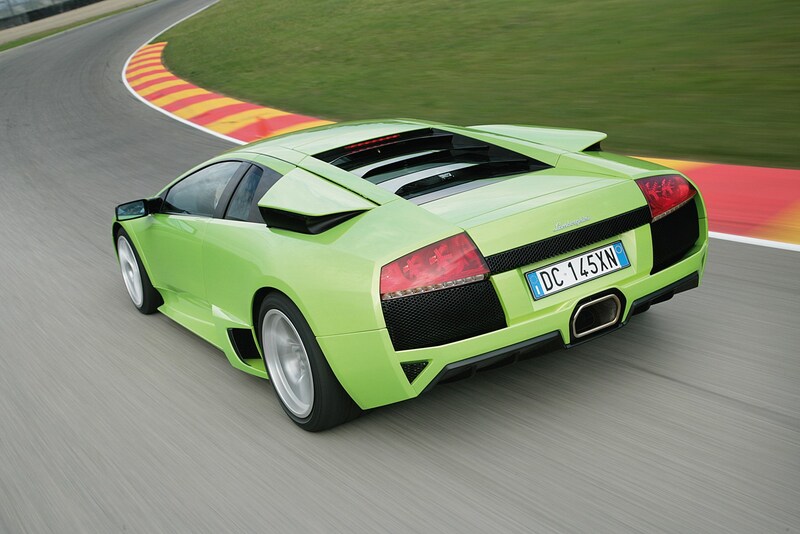 But despite the supercar label, the Murcielago is surprisingly easy to live with everyday and not daunting to drive. 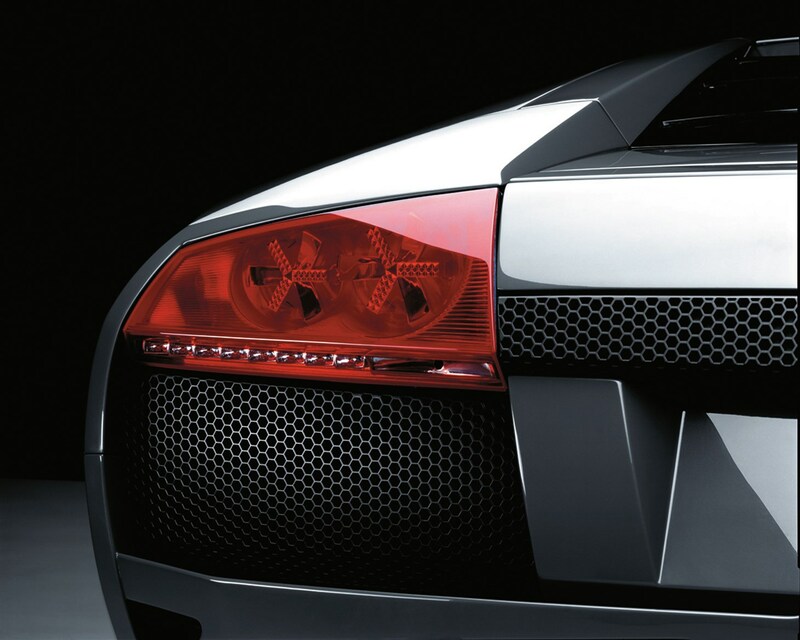 What is less obvious at first glance is how well built it is. 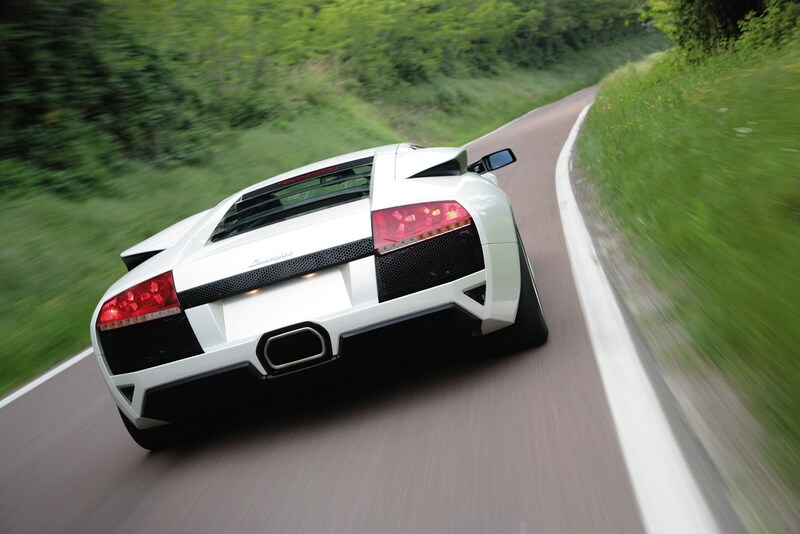 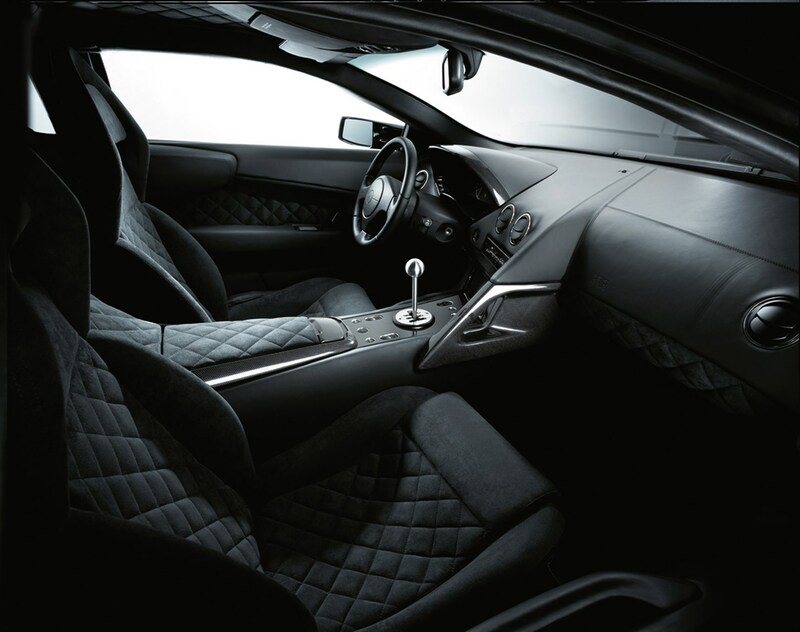 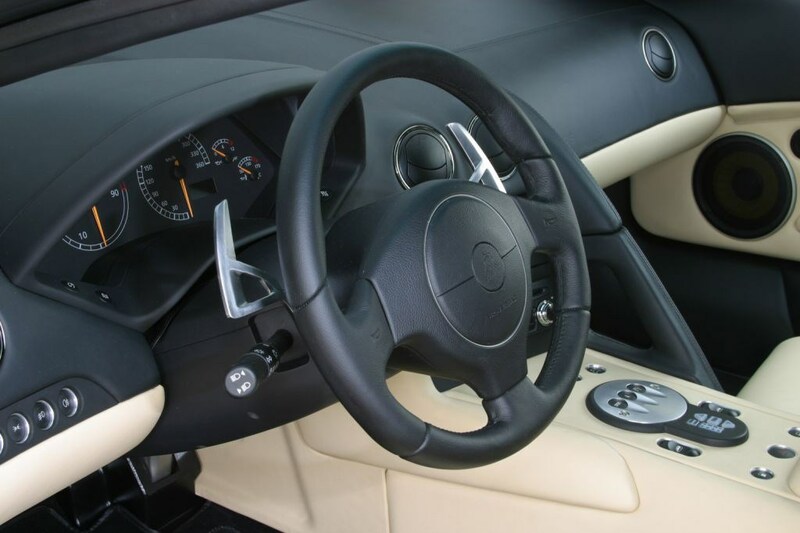 Thanks to Audi's guiding hand - the German company has owned Lamborghini since 1998 - build quality and reliability are vastly superior. 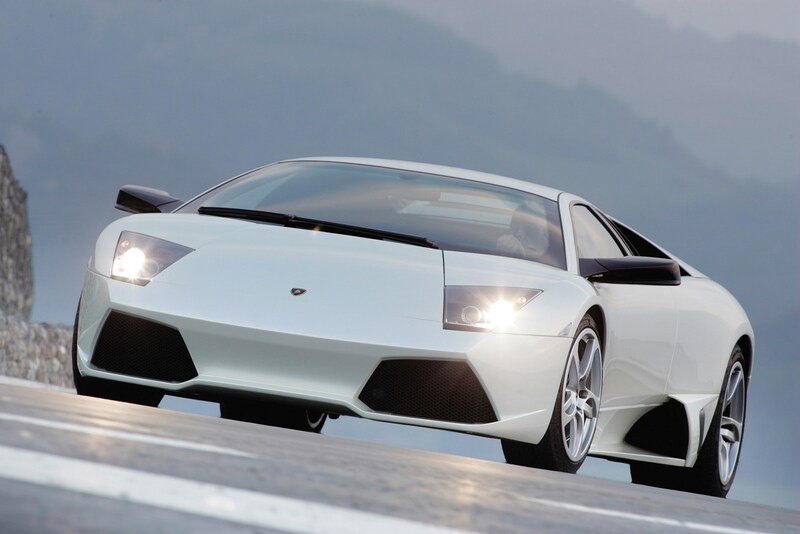 It's powered by a 6.2-litre V12 engine with a storming 580bhp while the LP640 version that arrived in 2006 - grew to 6.5-litres and 631bhp.